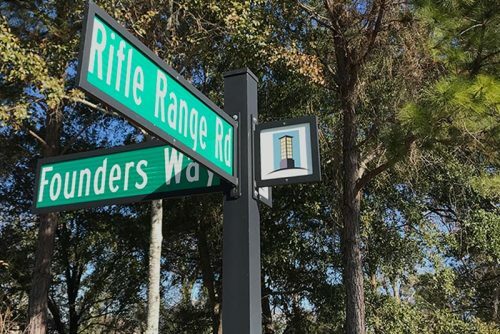 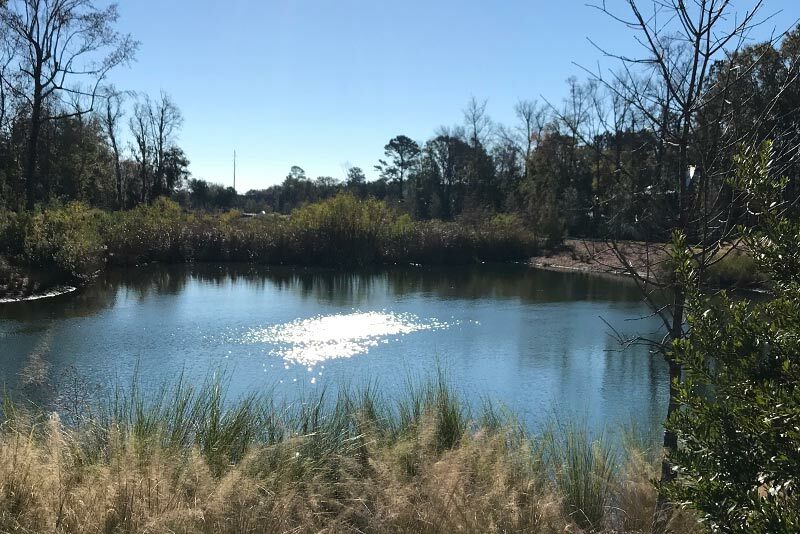 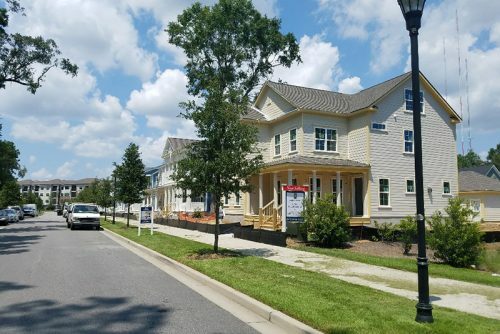 Conveniently located near the intersection of I-526 and Hwy 17, the approximately 100-acre Midtown Mount Pleasant community has as ideal infill location in the heart of Mount Pleasant. 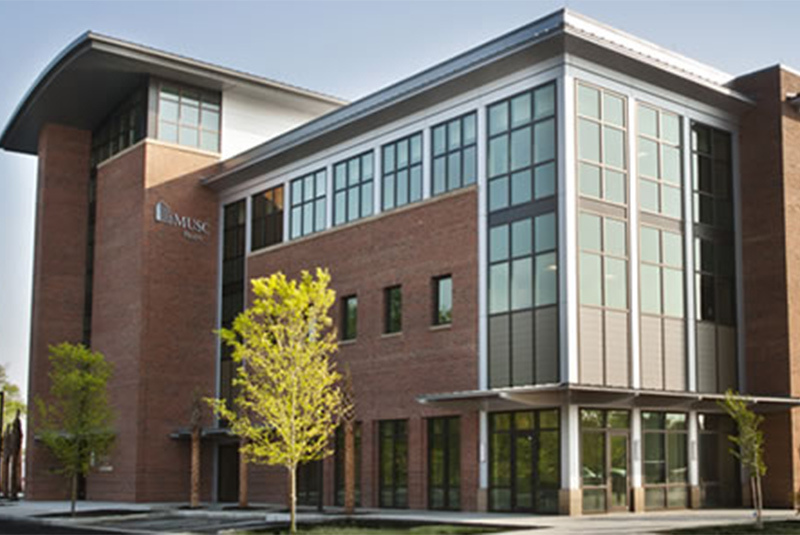 This fully integrated Mixed-use development currently features top-rated Whiteside Elementary School, the 80,000 square foot Medical University of South Carolina (MUSC) East Cooper Facility as well as the newly-opened 1301 Midtown which offers 302 luxury apartments. 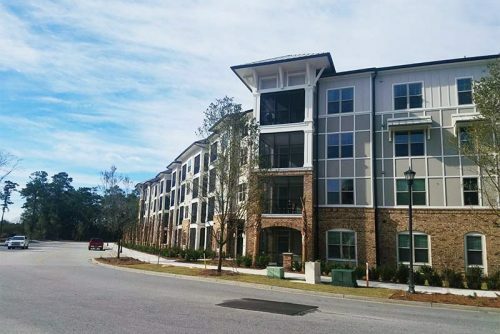 Midtown Mount Pleasant is planned for future single and multifamily residential units, office and retail space, and a hotel all within steps of each other. 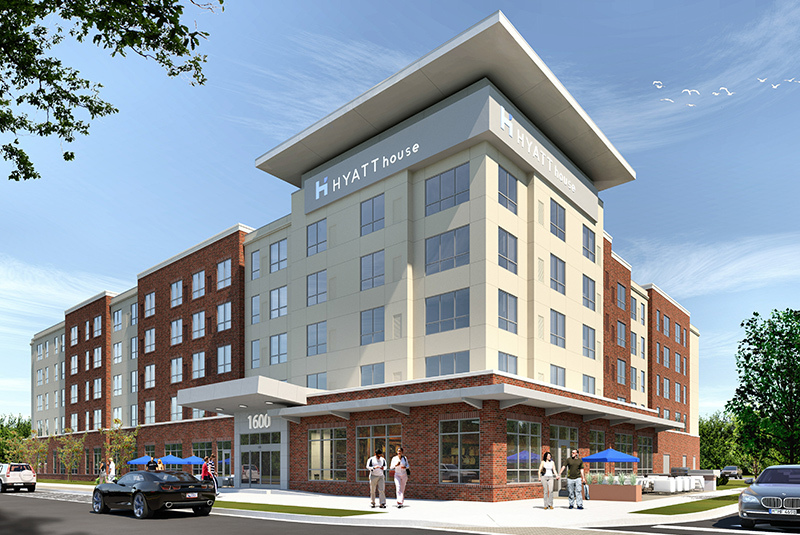 The development will serve as the heartbeat of activity for Mount Pleasant drawing those who are looking for jobs, homes, or entertainment alike. 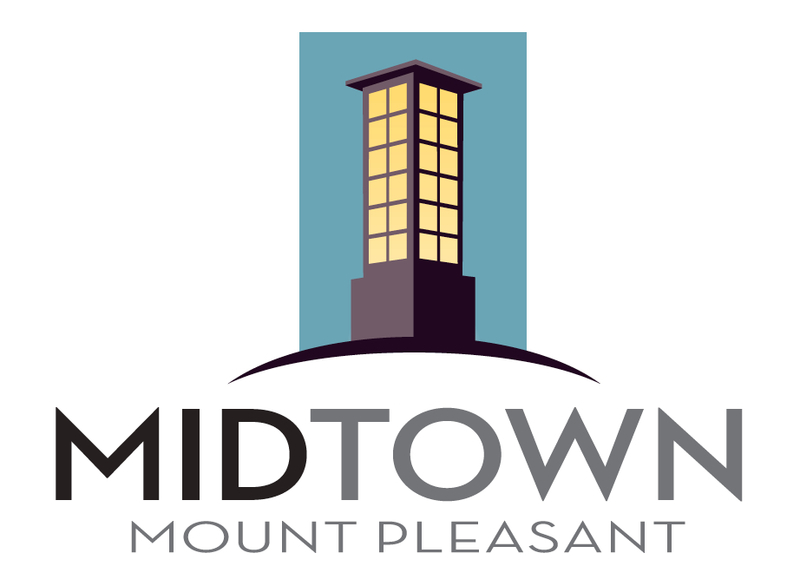 Midtown Mount Pleasant will be an ideal destination for the creative and progressive minds that have come to reside in Mount Pleasant. The property combines all of the essentials of a successful community, providing the community the tools it needs to thrive. 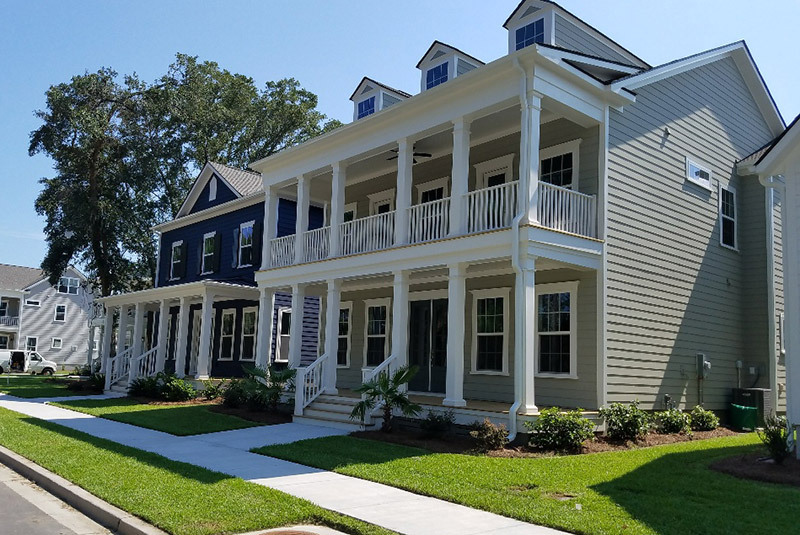 Reader Communities has teamed with McAlister Development Company, Inc., Greystar Development, Thackery Partners, and Oakwood Real Estate Partners to deliver a development unlike any the Mount Pleasant area has seen. There is an abundance of construction activity with 1301 Midtown in process on 140 additional units and Mountain Shore Properties is under development with the 128-room Hyatt House hotel. 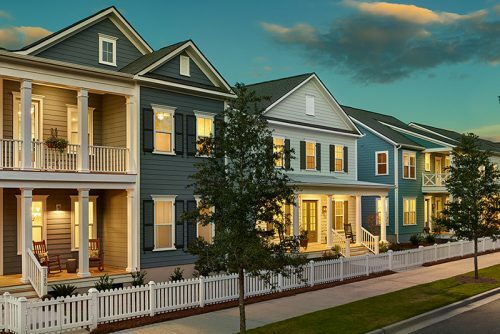 John Wieland Homes and Communities are currently selling a limited release of 20 homes at Midtown and Reader has commenced development on 48 additional single family home sites.